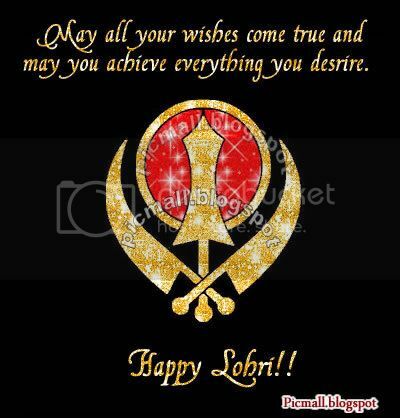 Lohri, is celebrated every year on 13th of January. It is a festival to worship fire. 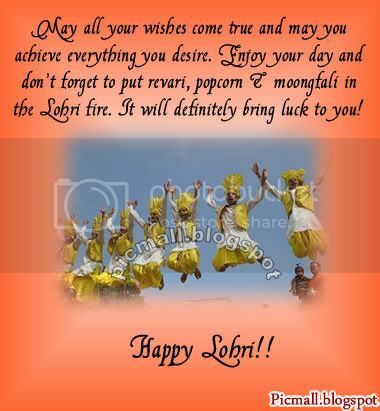 Below are the Happy Lohri images. 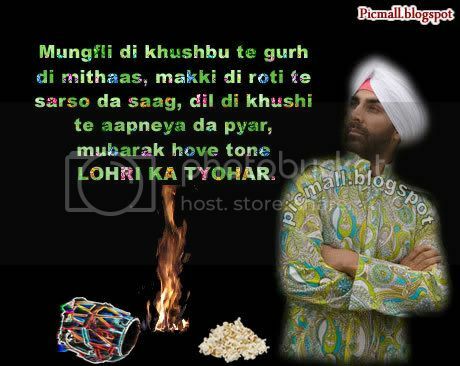 Send these Lohri Greetings to your friendz and wish them.